Premier League side Newcastle United are reported to be monitoring the progress of Leeds striker Kemar Roofe with a view to a swoop, as reported by the Chronicle Live. 14-goal Roofe is out of action at the moment, but it’s thought he’s been on the Magpies radar a while and that they’re ‘continually’ watching him and monitoring his progress. Roofe has been in excellent form for Leeds this season, although the goals have tailed off as late. He’s currently out with knee ligament injury, but it seems he could be a target for Rafa Benitez in the summer. Leeds could be reluctant to sell their leading scorer, especially if they go up, so Newcastle might have to investigate other avenues. 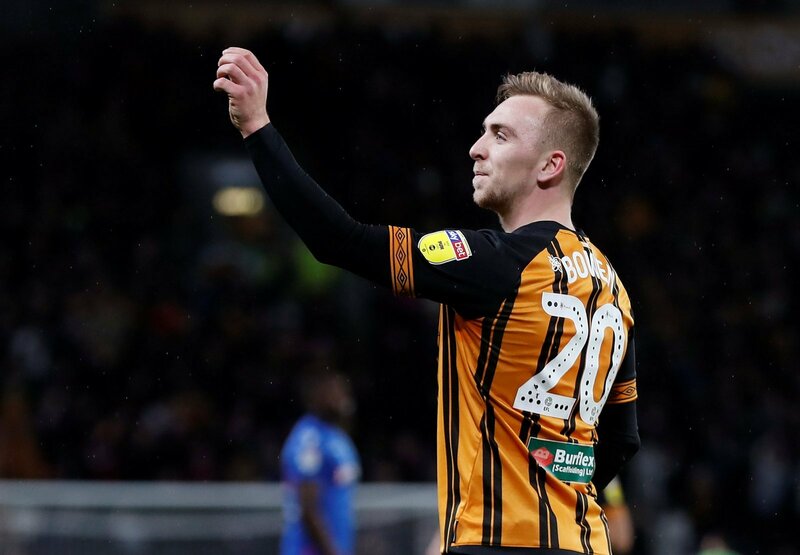 Bowen has been making a name for himself at Hull City, bagging 16 Championship goals as the Tigers have avoided a feared relegation battle. He’s sure to be on the shopping list of a lot of clubs this summer, which Newcastle would be wise to take heed of. 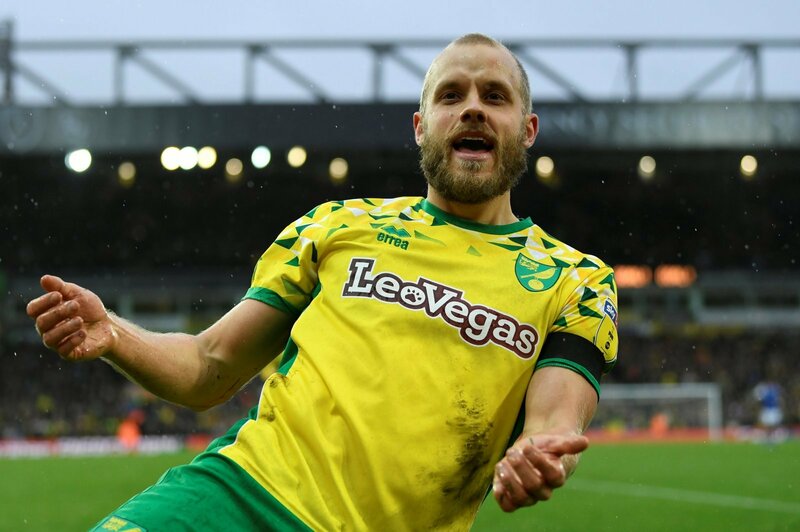 Pukki has been a revelation for Norwich City and even if they’re promoted, they might struggle to hold on to him. The Finland international has scored 23 times in the league as Norwich have mounted a surprise title assault, which will surely make him very interesting to a lot of teams in the summer. Adams is a young man with a big future and Newcastle would be just right for him. 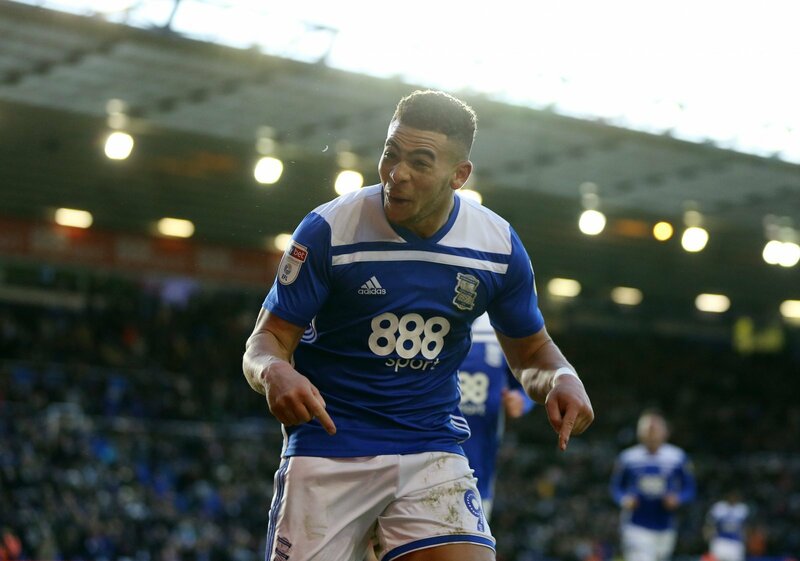 He needs game time if he moves and St James’ Park would afford him the sort of adulation he’s been getting at Birmingham. He’s the pick of the bunch, a real threat in the box and with scope to develop even further.